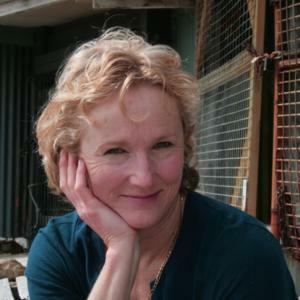 Susan McCreery is a writer from Thirroul in New South Wales. Her microfiction has been published by Spineless Wonders (Writing to the Edge, Flashing the Square and Out of Place), as well as by Seizure and Cuttlefish. Her poetry and short fiction have also appeared in Best Australian Poems 2009, Sleepers Almanac, Going Down Swinging, Hecate, Five Bells and Island, among others.